UPDATE: We have our winner: Gracie Annie. Please check your email on how to claim your prize. Thanks to everyone who entered! Want super soft skin? L’Occitane’s new Instant Hydration Mask is a rinse-free gel that’s made with pure water and angelica water, hydrating and soothing skin in just three minutes. 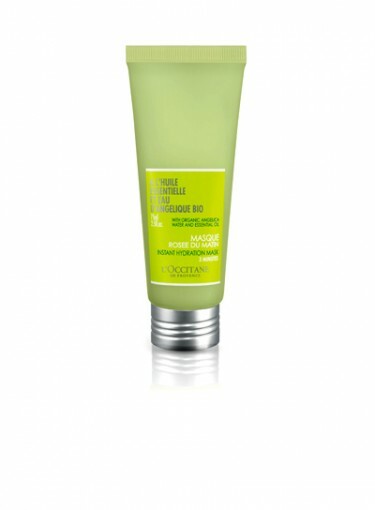 Simply apply the mask to your face for glowing skin in an instant. To Enter: All you have to do to enter for your chance to win is fill out the sweepstakes form on our Facebook page.